100 Great New Zealand Wineries features many of the best vineyards in the country. All New Zealand's main wine-making regions are described, with wineries chosen not only for the quality of the wine produced, but also for their history, cellar-door atmosphere, awards won and the impact the winery has had at home and abroad. 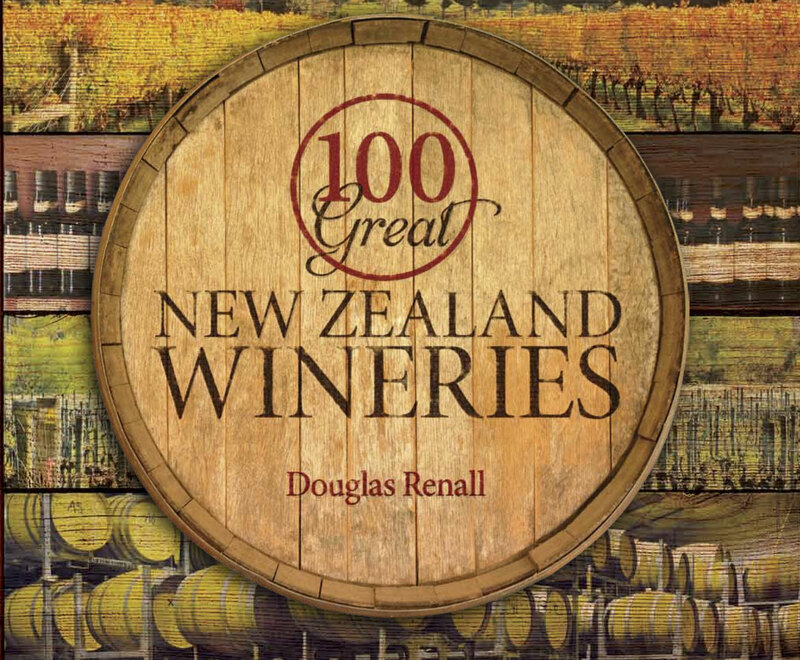 Author Douglas Renall has walked the vineyards, searched the cellars and talked with winemakers and vineyard managers to gather fascinating insights about the viticulture methods employed, the oenology practices used and with the people who work long days in the vineyard and equally long nights in the cellar. Often visiting wineries several times, and always with his camera, he has also captured the beauty and seasonal differences of vineyards around the country.